The three-chamber system for the door. 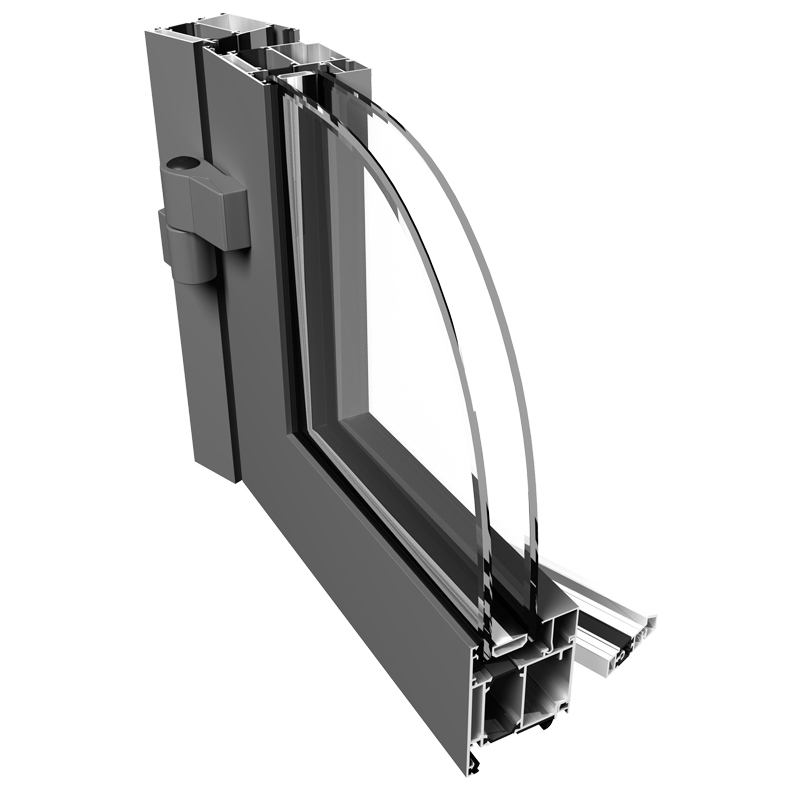 The system has a coplanar structure profiles (notch clearance is 18mm) and the possibility of using glazing beads 24 mm profiled fibreglass reinforced by polyamide strips are applied in PE 68 system. Specially designed, compatible profiles enable ease of connection between the door and the windows. The structural depth of the frame and leaf is 68 mm. The large number of hardware and door locks can be used. PE 68 allows to make as well kneaded as twisted corners.